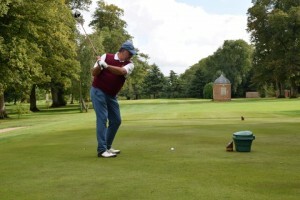 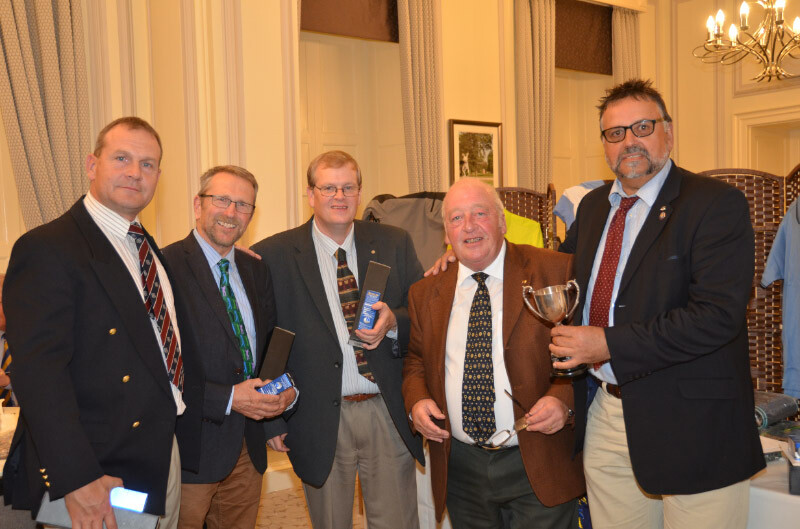 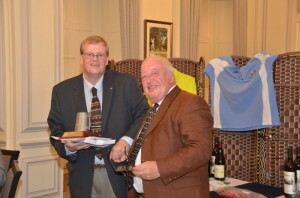 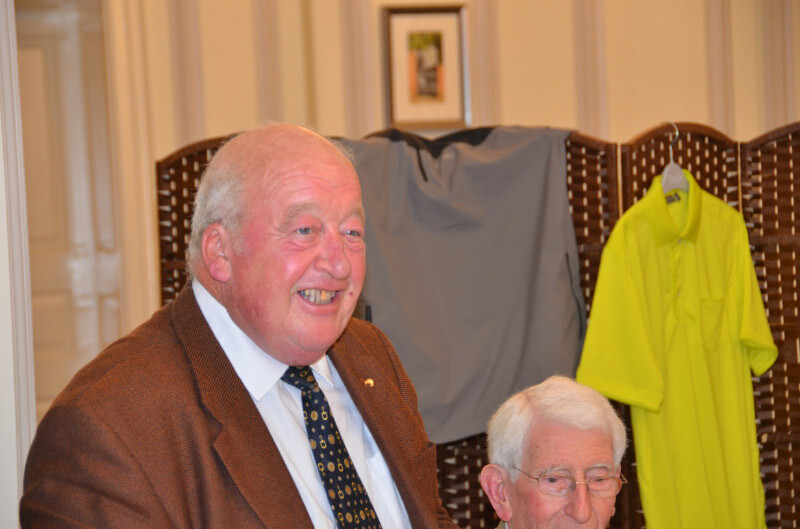 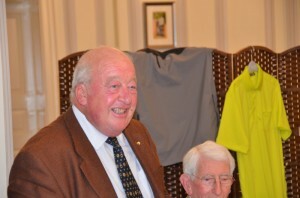 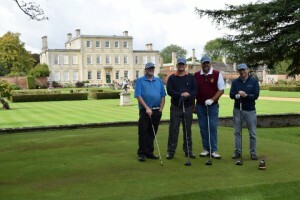 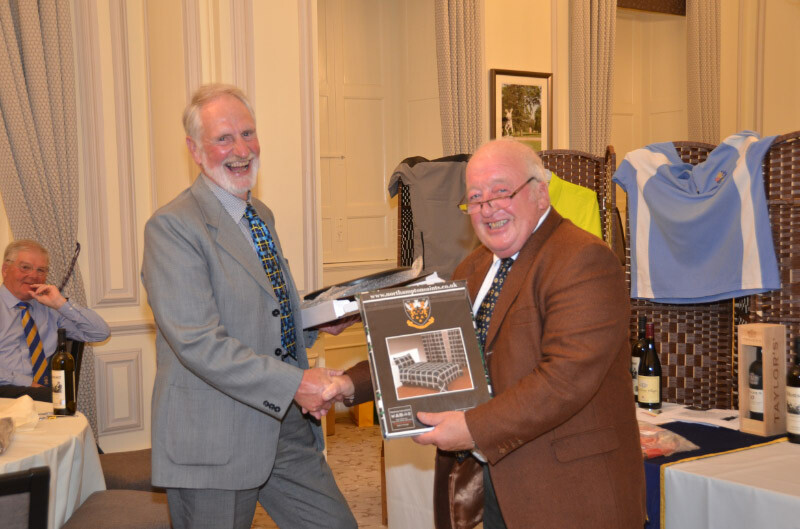 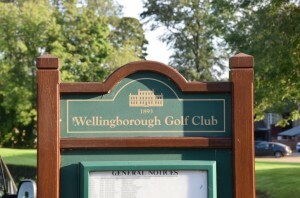 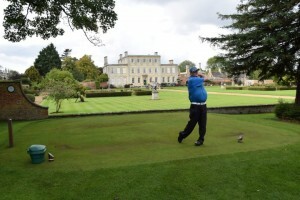 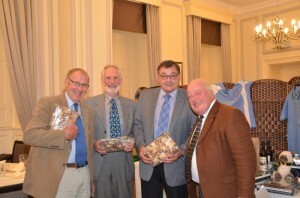 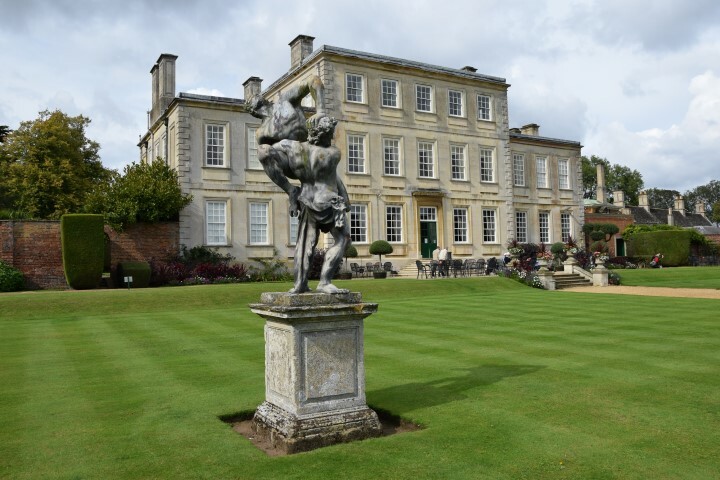 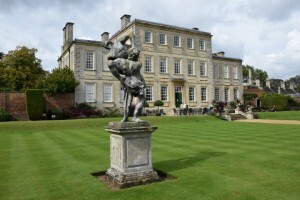 The 34th Burdwall Golf Tournament was held at Wellingborough Golf Club on 18 September. The weather was unusually good to us, and although work had just started on re-engineering all the bunkers, the course was in excellent condition. 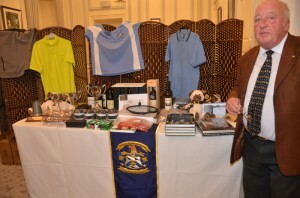 Rotarian Alan Waller, who also Chairs the Wellingborough Friends of HFT, together with excellent team drawn from Hatton Rotary Club and Alan’s PA Lesley Robertson, wife Pat, Brian Hildreth and Lance Tomlin, again ensured a great relaxing day of golf and networking, culminating in a splendid prize-giving dinner. Special mention goes to Hatton President Nigel Grimmitt and Hatton photographer Dennis Randall. 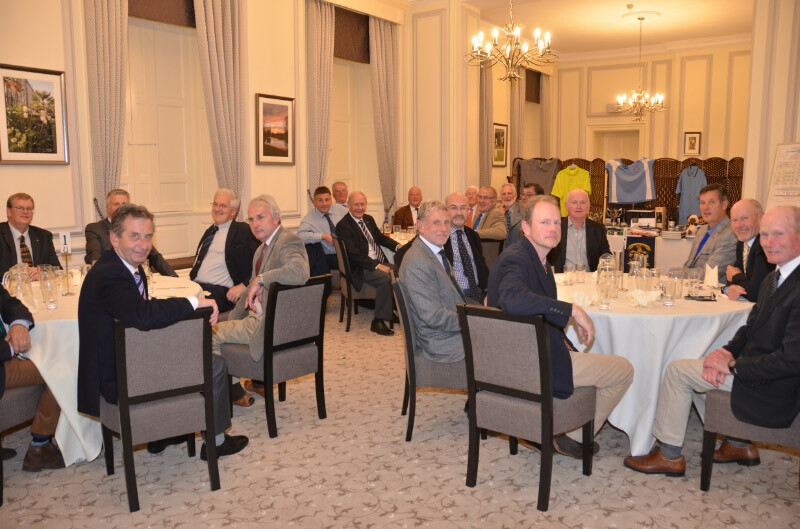 And of course to WGC General Manager David Waite and all the team of caterers, ground staff and professionals across the whole club. 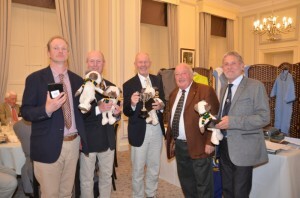 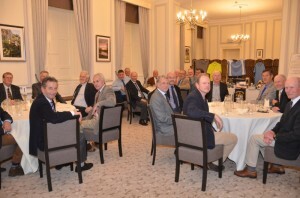 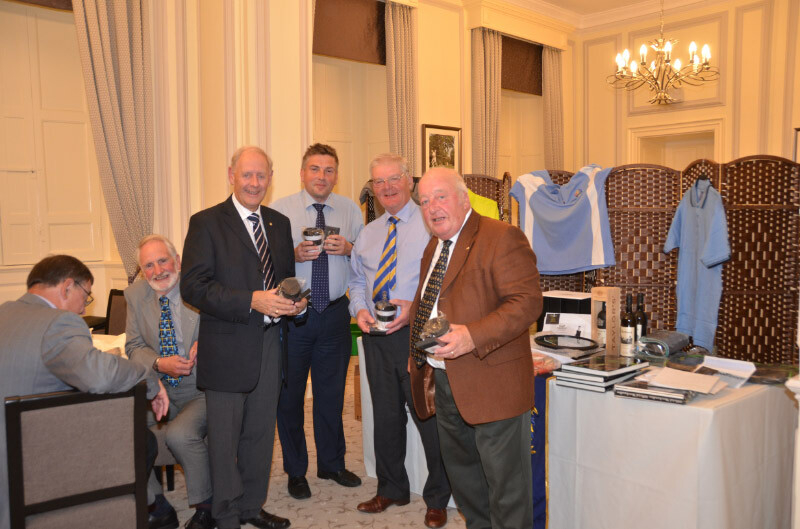 With the fantastic range of prizes donated, and the financial donations from golfers and non-golfers from Hatton and other friends of HFT, the day produced again a fantastic outcome of £1,200 shared between HFT and Hatton Rotary Charity funds. The winners of the Hatton Cup were Tomlyns, and the Rotary Cup was won by The Grim Reapers. 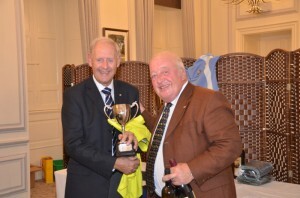 Paul James won the Burdwall Trophy, and Peter Lloyd was the winner of the Timmy Waller Memorial Cup donated by Hatton Rotary. 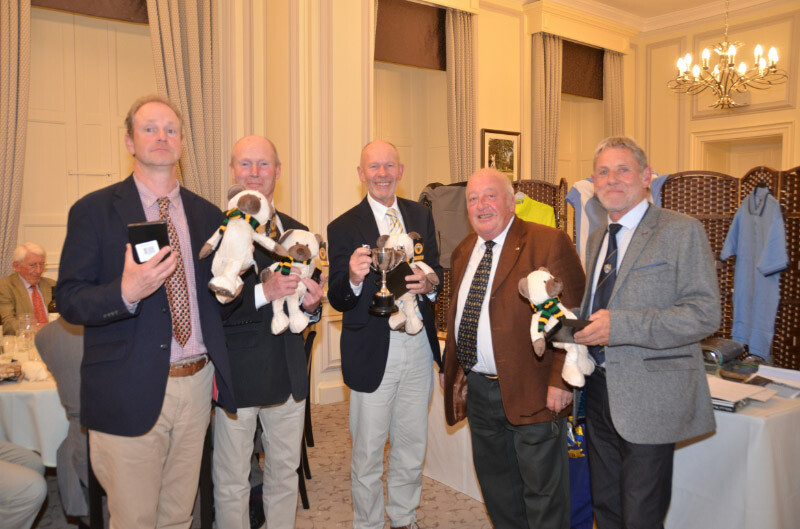 The Burdwall Golf Tournament has raised over £34,000 over the years, so please look out for our announcement of the details of the 45th Burdwall Trophy in 2018! 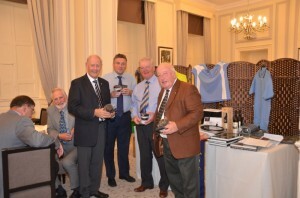 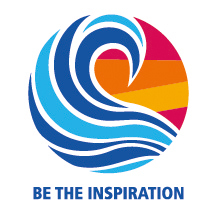 A huge THANK YOU for all who played and all those who supported this event.